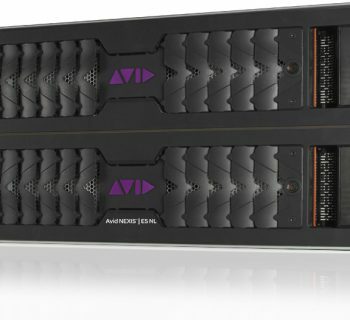 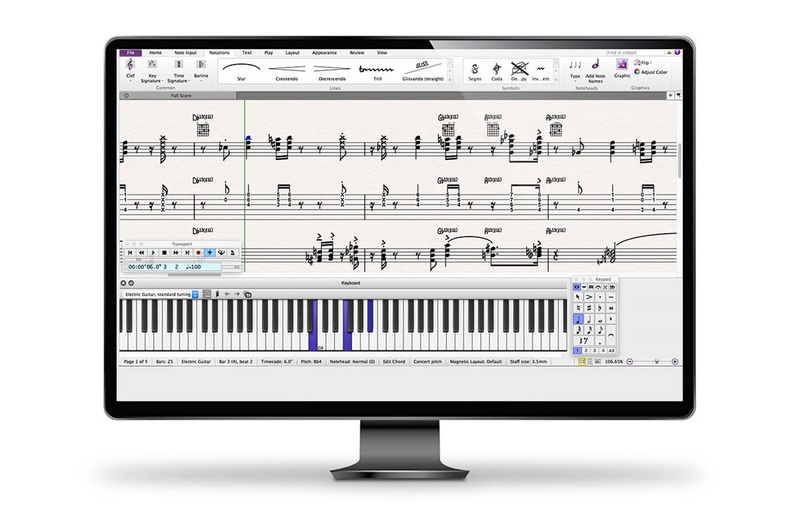 The NAMM Show (North Hall, Booth #15502), ANAHEIM, Calif., Jan., 24, 2019 – Avid® (Nasdaq: AVID), the leading technology provider that powers the media and entertainment industry, today released the full version of Avid Link, the one-of-a-kind free app for content creators. 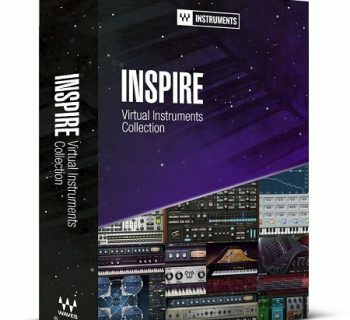 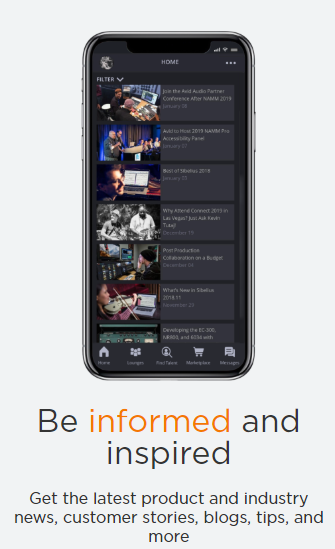 Available in the Apple App Store and Google Play, or as a direct download from the Avid Link product page, Avid Link enables anyone working in music, film and television or aspiring to—whether a novice or a pro and whether an Avid user or not—to improve their ability to promote their skills and get discovered; connect with the creative community; manage their projects, products and workflows; and expand their creative capabilities all in one place. 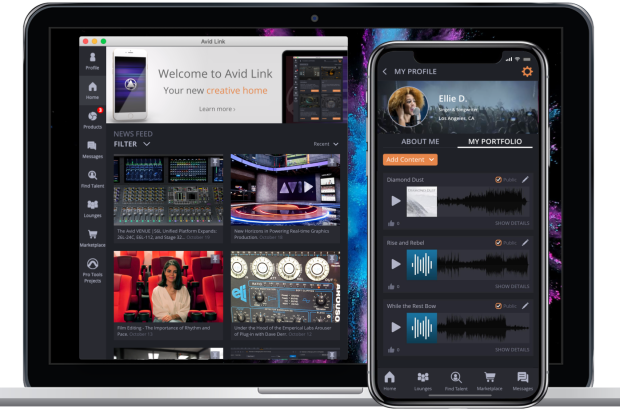 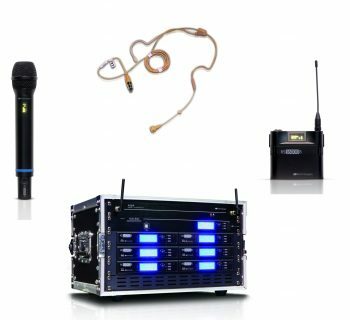 Avid Link allows users to connect with anyone whether they use Avid or third-party tools, and anywhere on the go via an iOS and Android mobile device or on home macOS or Windows systems. 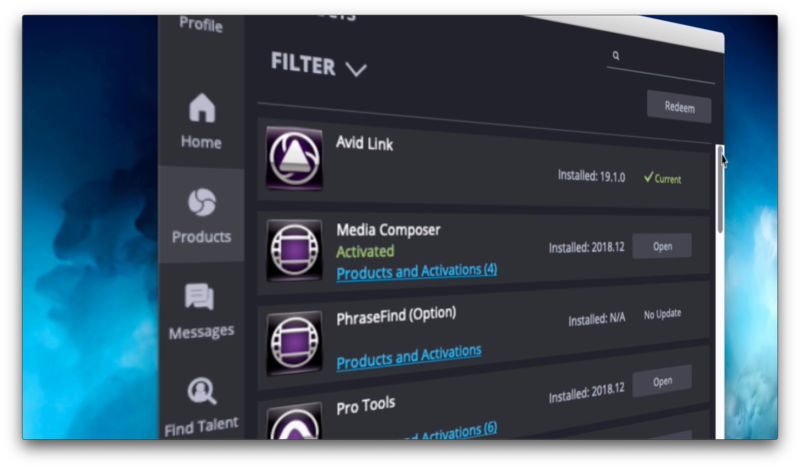 For the millions of Avid creative tools users, Avid Link is the perfect complement to their working style since they can conveniently open the app through Pro Tools, Media Composer and Sibelius, and access their Avid Master Account information easily by just logging in.